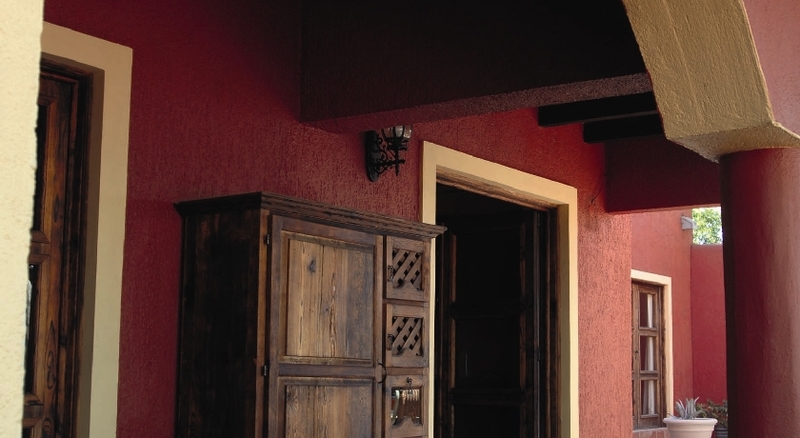 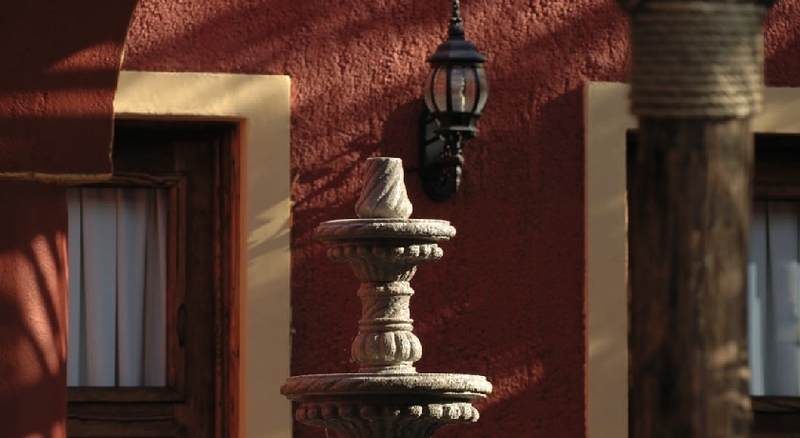 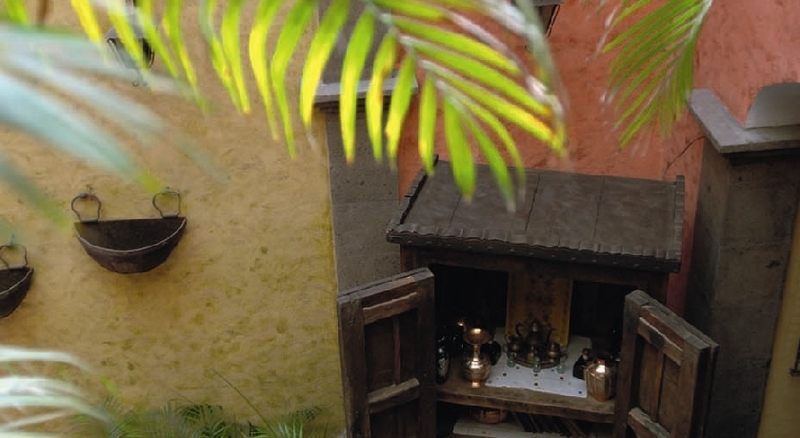 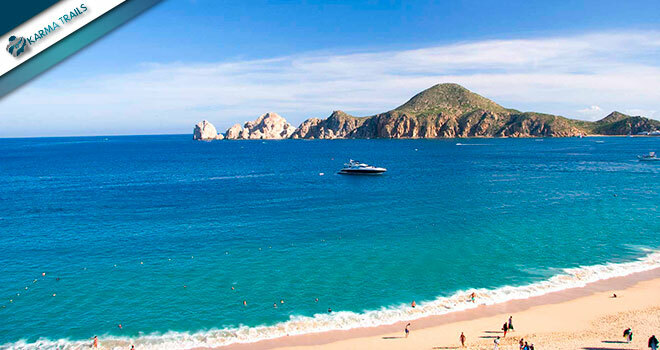 Discover Mexico just as you imagined! 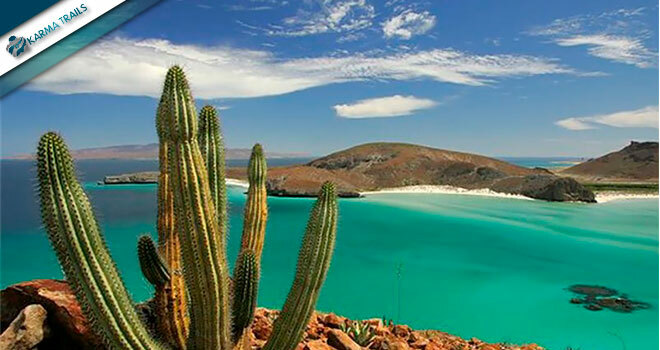 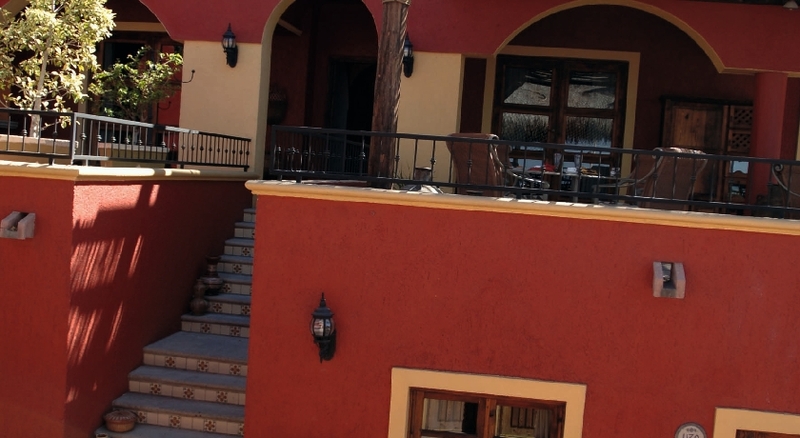 Once you arrive to La Paz Airport you will be transfered to the hotel of your choice. 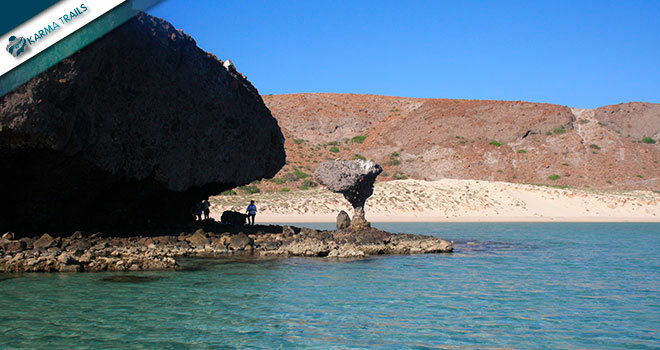 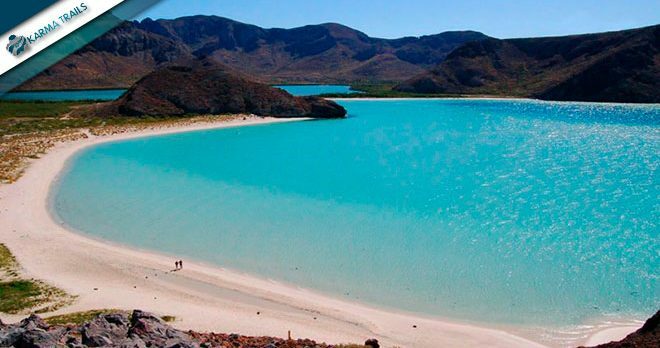 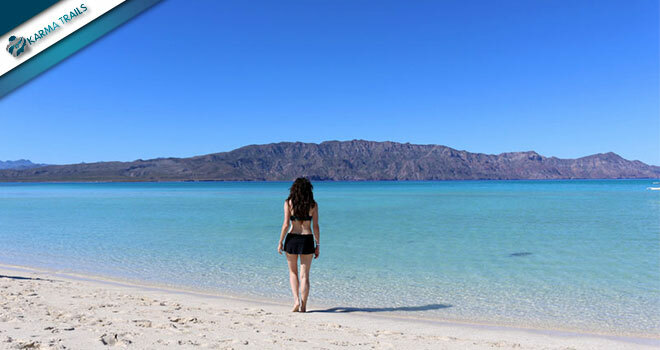 After your check-in you will enjoy a tour at the beaches of La Paz, visiting Balandra Lagoon, ‘El Tecolote' and the ‘Pichilingue' beach where you can cool off with a relaxing swim. 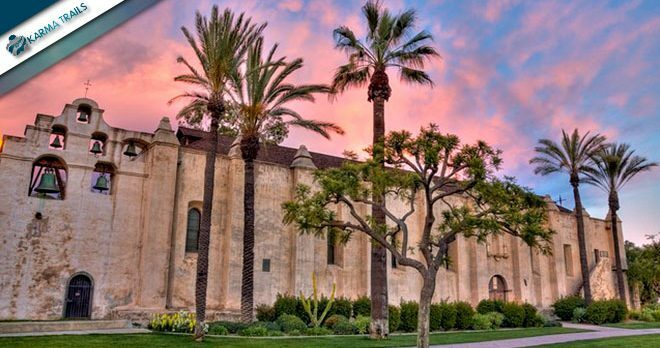 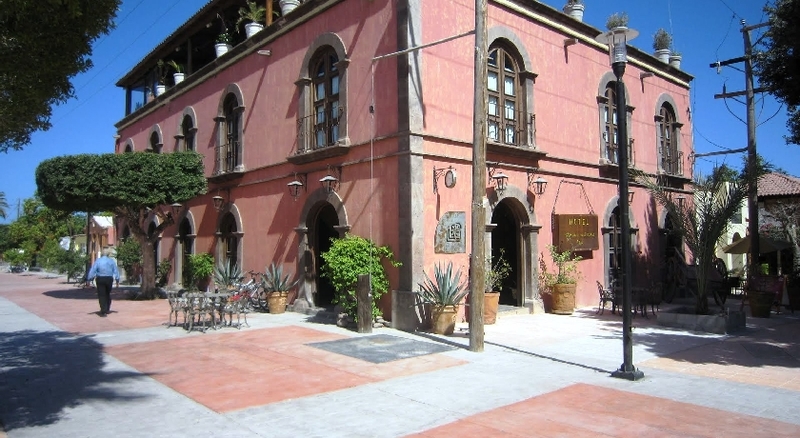 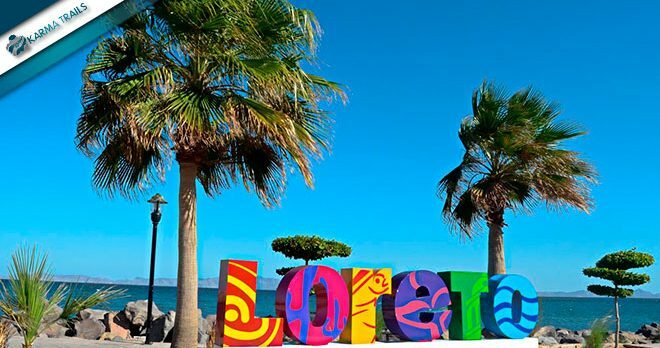 By the afternoon you will have a City Tour visiting the Cathedral of La Paz, Baja California Museum of Antropoly and History, ‘La Casa del Artesano' a famous art gallery and finally a walk through the pier of the city. 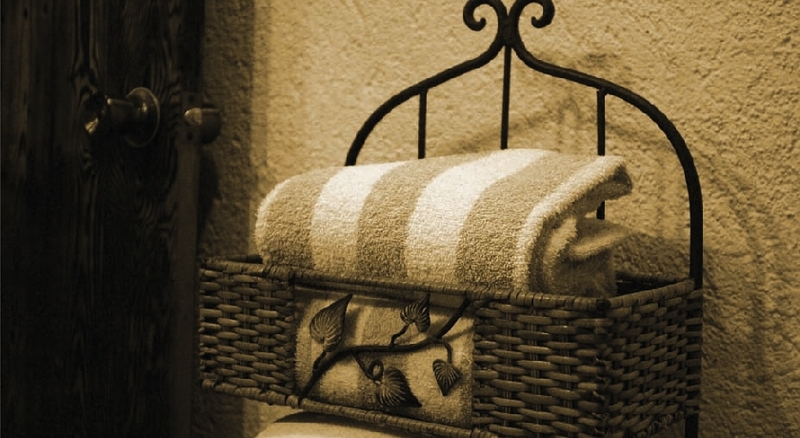 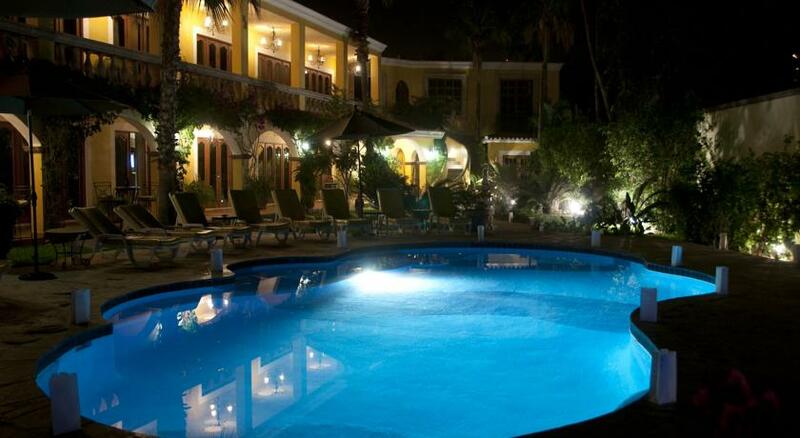 At night you will enjoy some free time. 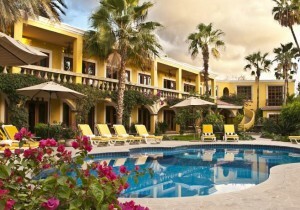 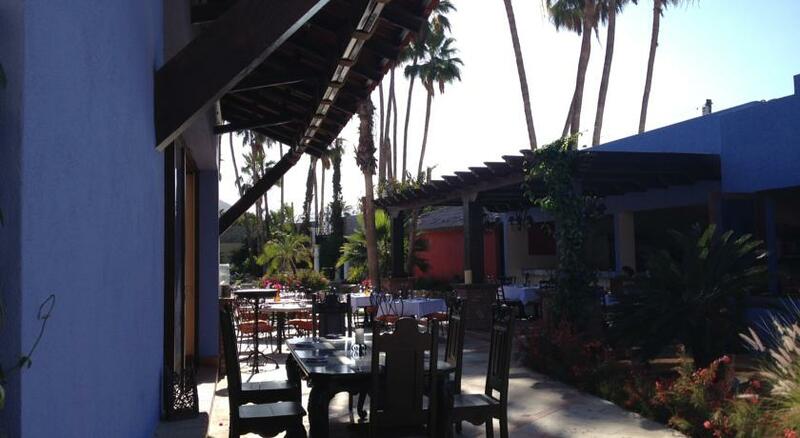 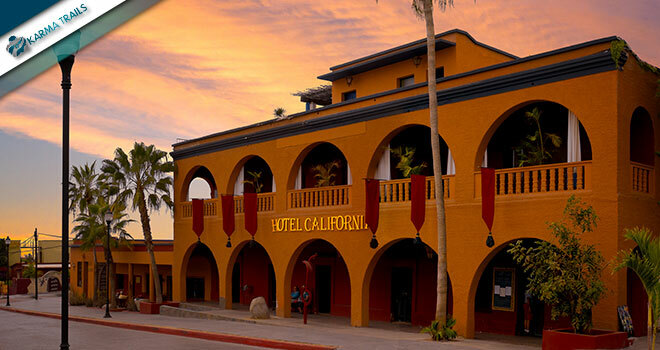 After having breakfast at the hotel, we will travel to Loreto, capitol of California. 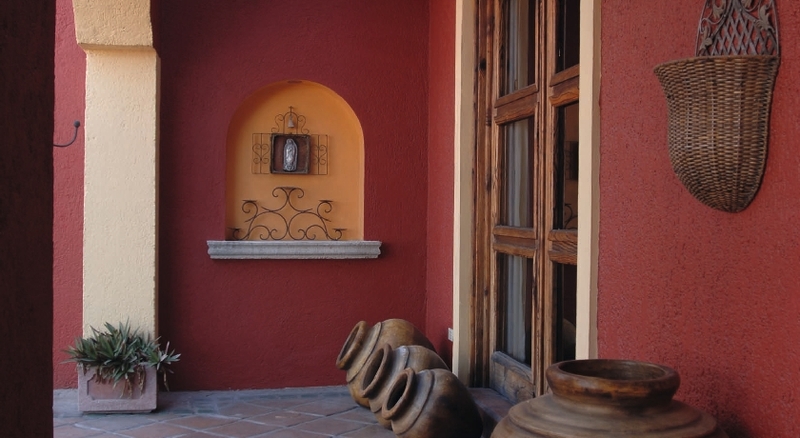 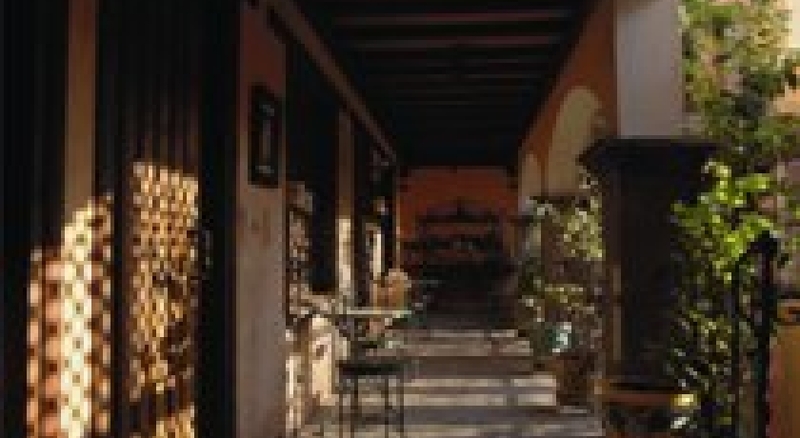 Prior to the arrival to Loreto you will visit "Mision de San Javier" a former Jesuit mission located in the mountains of "Sierra de la Giganta", also a farm where you can taste home-made tortillas and cheese. Once we arrive to Loreto and after check-in you will have free time to have a walk in the pier and watch the sunset and have dinner in one of the local restaurants. 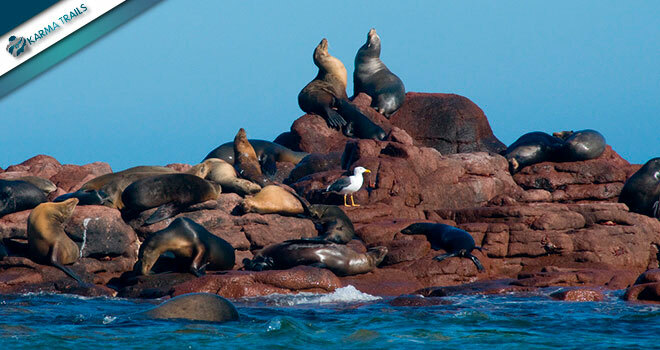 Breakfast at the hotel and departure to the boat trip to Coronado Island, where you can admire the natural formations of black and red lava surrounded by a stunning turquoise sea, also you will observe sea lions, seals, dolphins, pelicans and birds among the more than 160 species that inhabit the area. 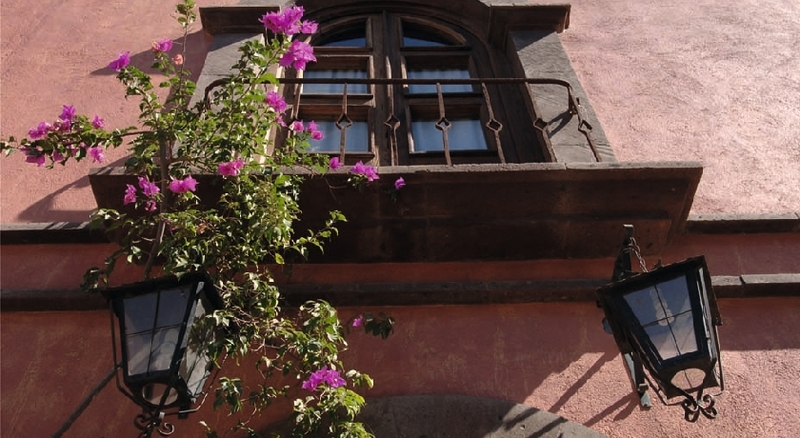 In the afternoon you will enjoy of a City Tour visiting "Mision de Loreto" the cathedral of the city and the History Museum. 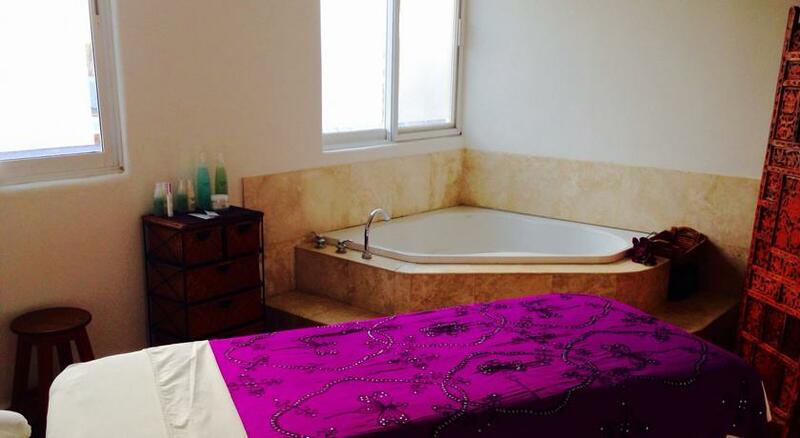 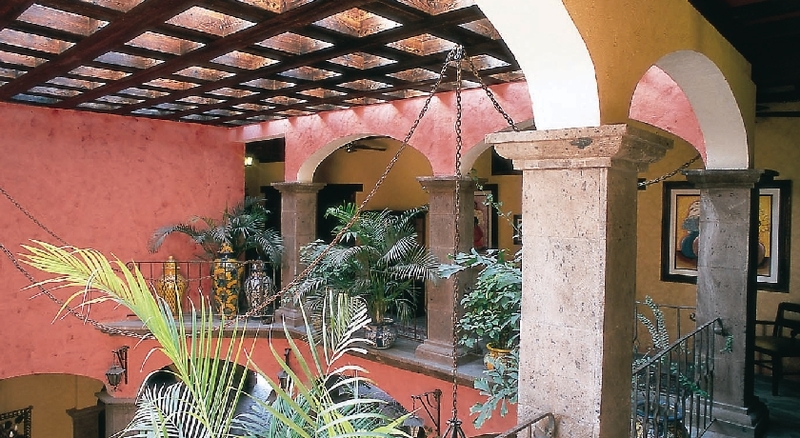 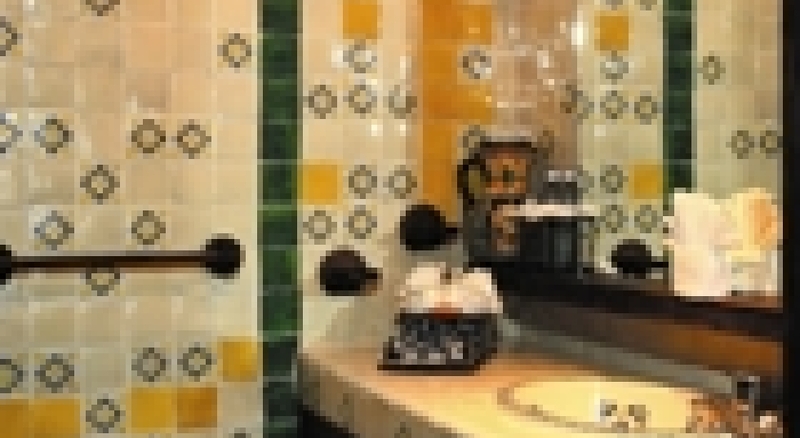 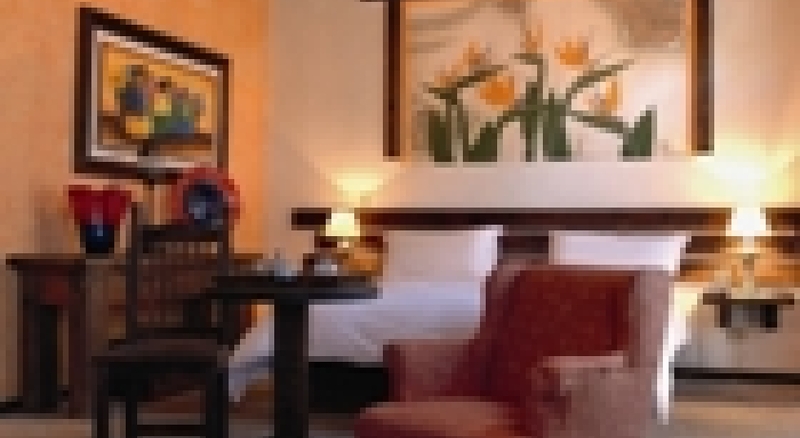 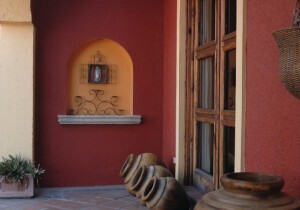 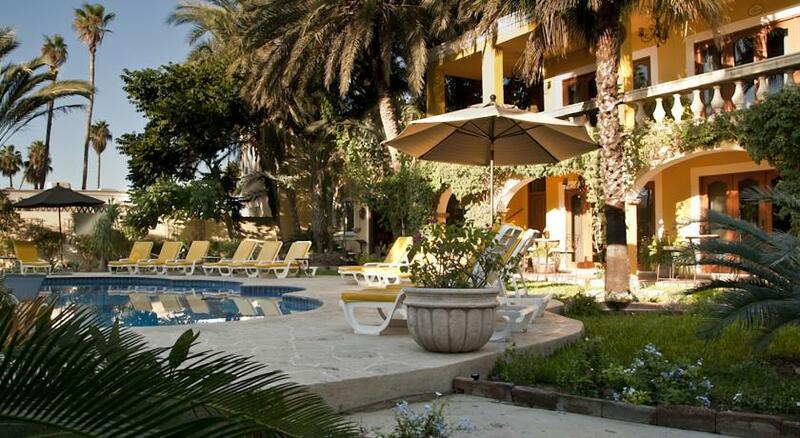 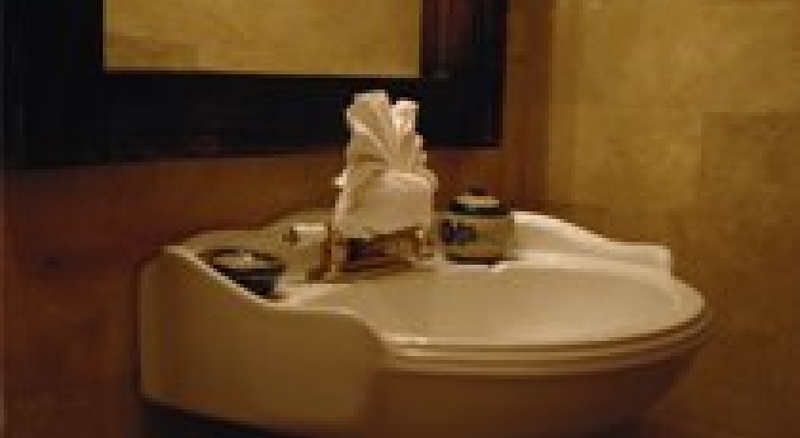 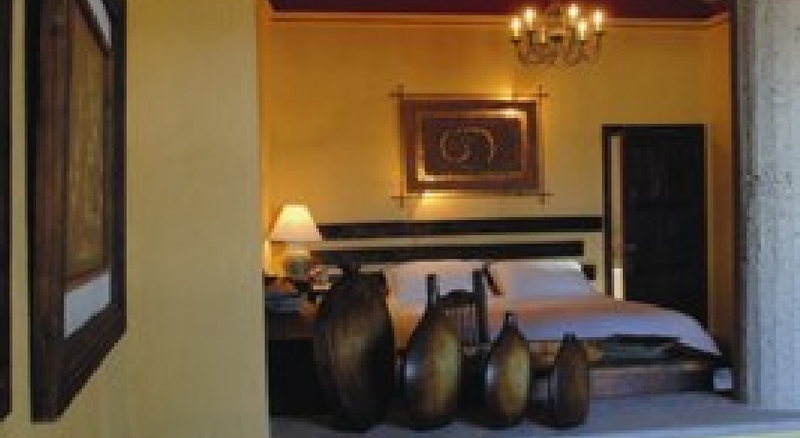 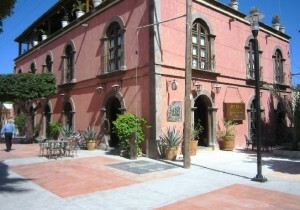 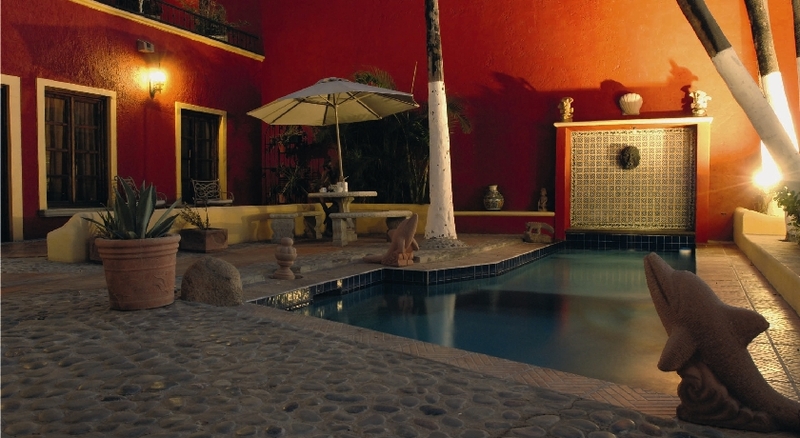 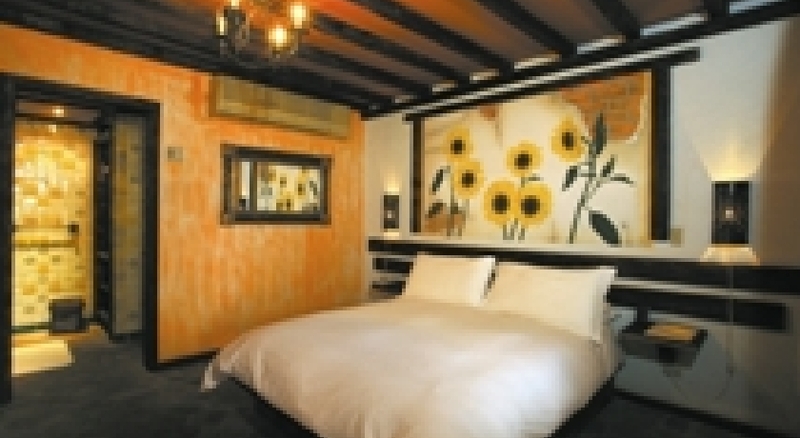 Then we will continue to La Paz for hotel accommodations and enjoy free time. Breakfast at the hotel and departure to Espiritu Santo Island, an island located near the coast of La Paz where you can watch the aquatic life, reptiles, birds and amphibians. 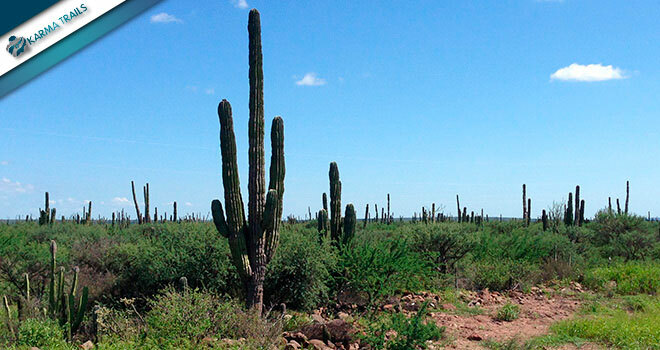 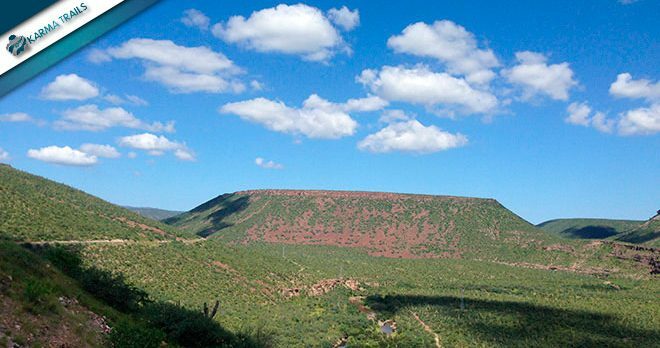 This desert of more than 9,000 hectares is one of the best preserved ecosystems across Baja California and Central America. 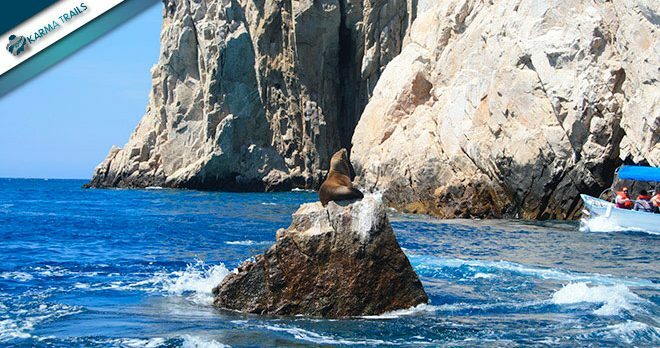 During the tour you can snorkel with sea lions and visit Playa Ensenada to enjoy a meal and free time for sunbathing and swimming. 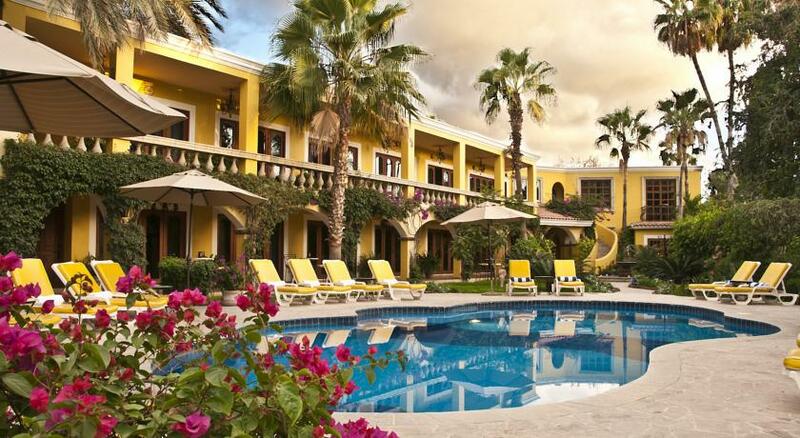 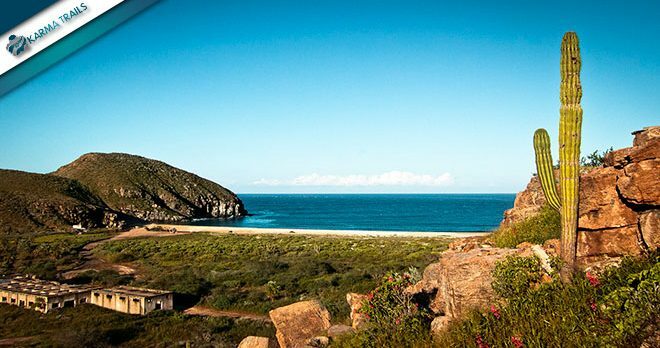 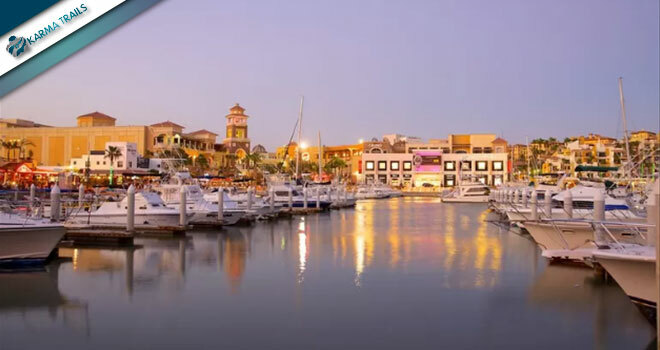 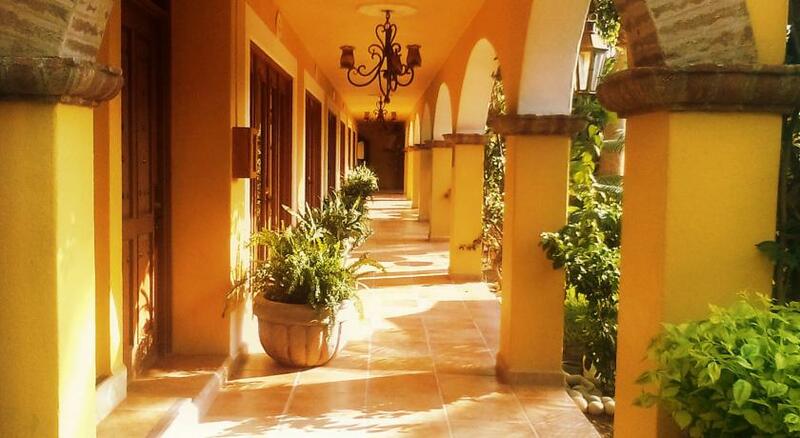 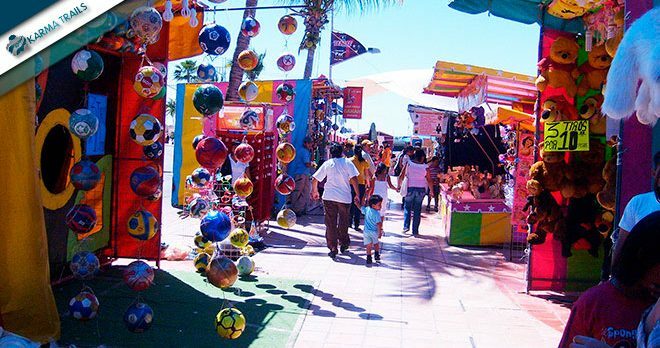 After breakfast you will visit the small towns located in the coast of Los Cabos such El Triunfo, San Bortolo, Los Barriles, Santiago and finally San Jose del Cabo for hotel accommodations. 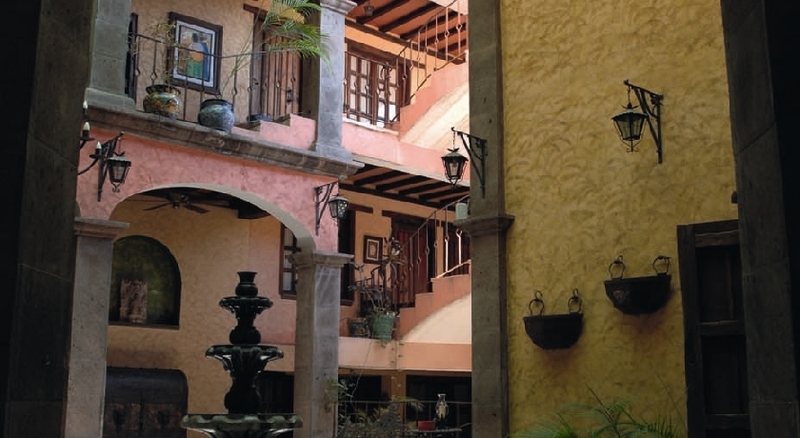 In the afternoon you can enjoy free time walking in the downtown core. 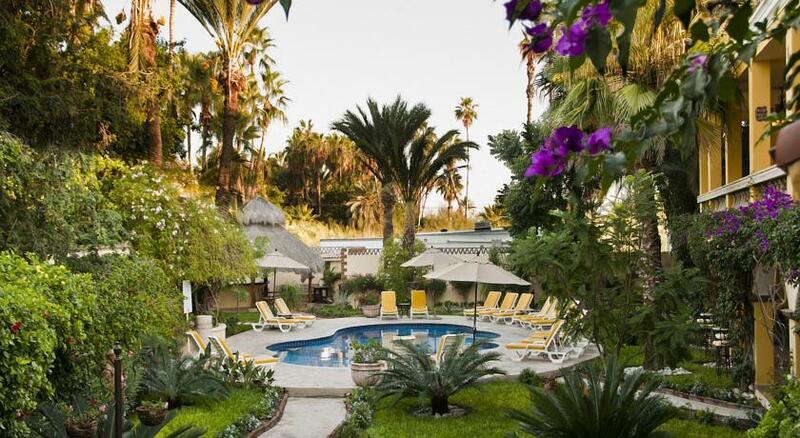 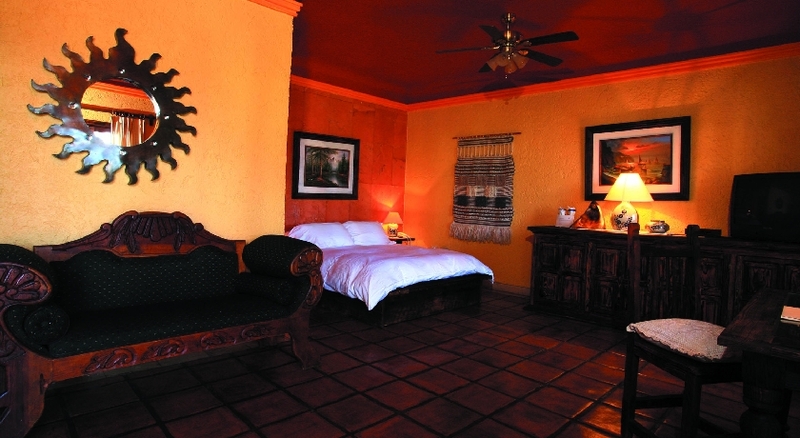 Departure to Todos Santos, a small village made famous for the song by the Eagles "Hotel California" which it´s located downtown. 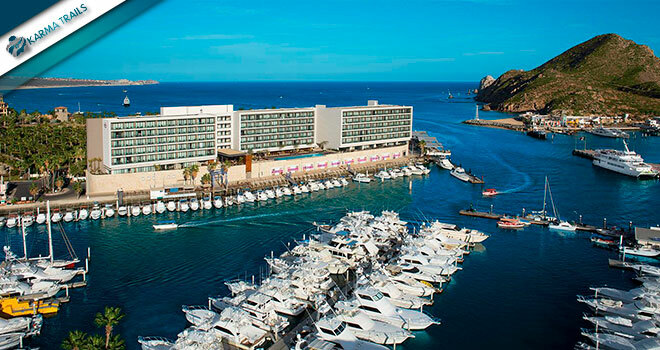 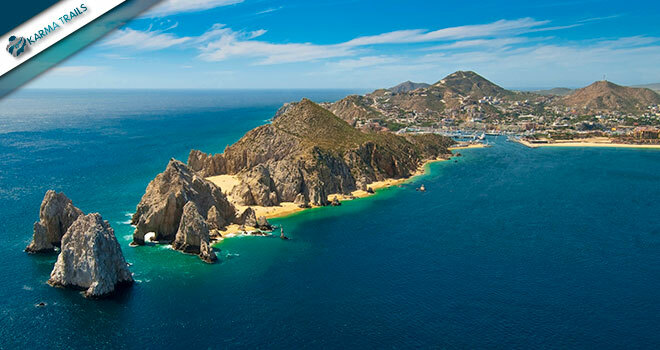 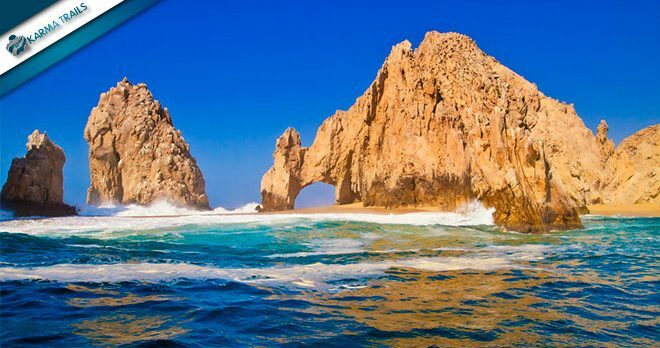 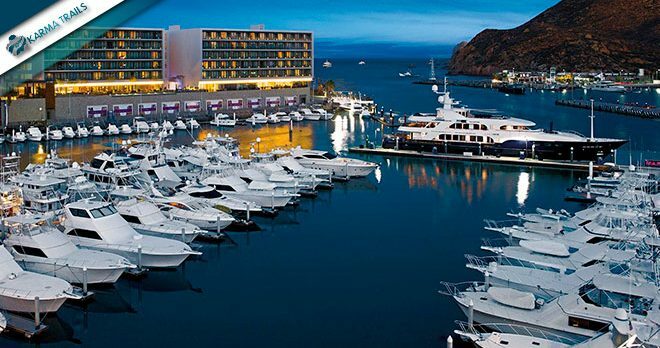 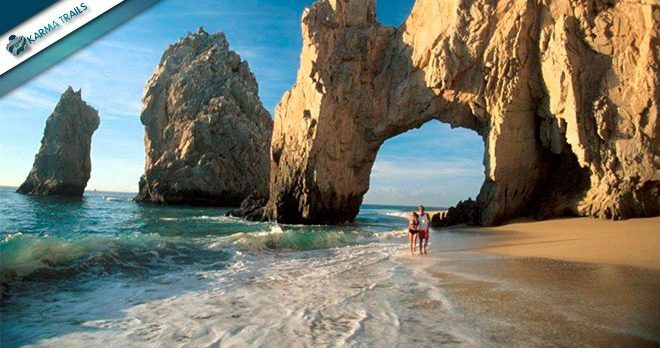 Later you will continue to the pier to enjoy a boat trip to discover the famous Arch of Cabo San Lucas, a distinctive rock formation at the southern tip of the California Peninsula. 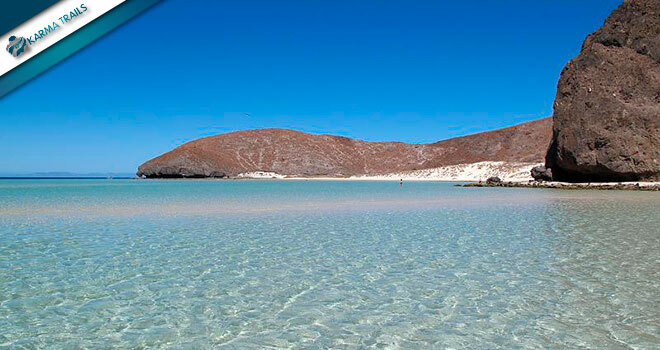 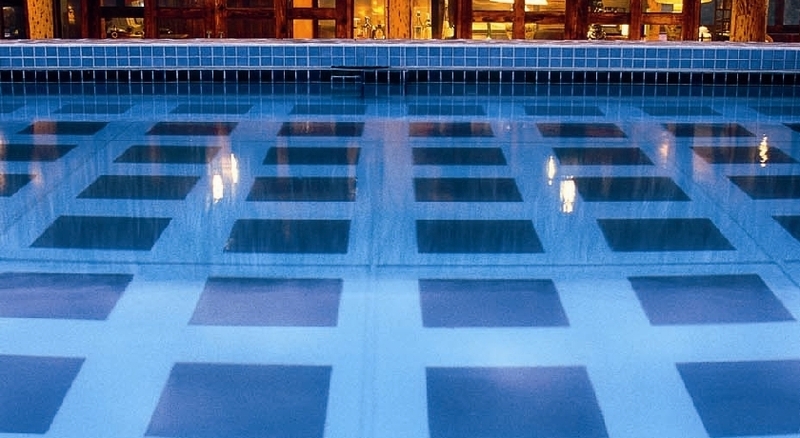 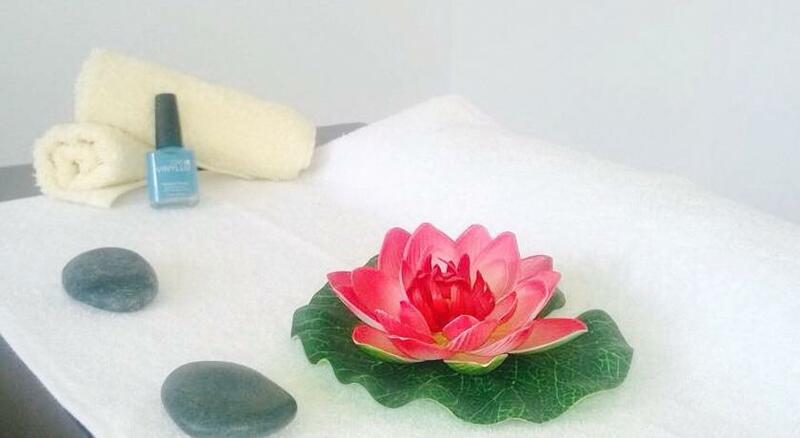 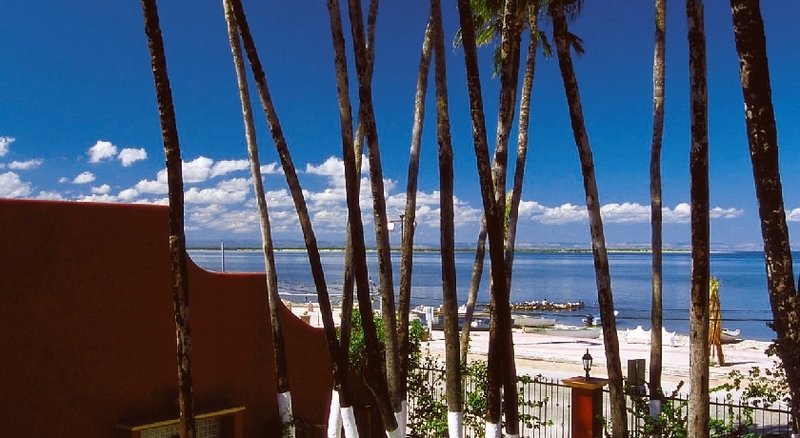 During the tour you will have free time at the beach for sunbathing and swimming. 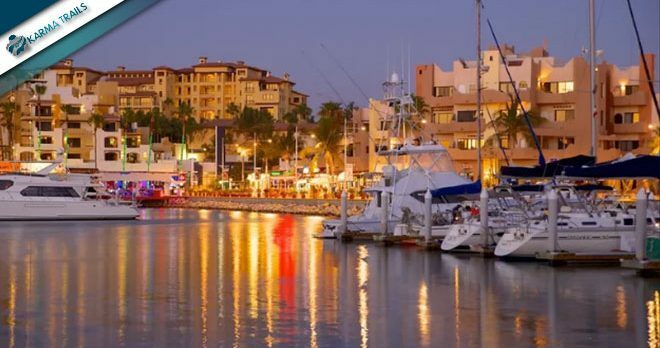 At night you can have a walk downtown or experience the nightlife of the city. 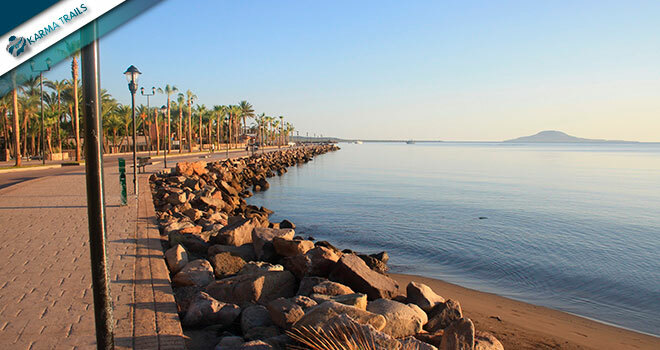 On your last day before your transfer to the airport you can have breakfast at the hotel and enjoy some free time. 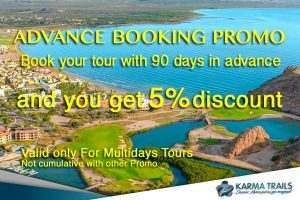 During the next 48h after the online booking, one of our Travel Agents will send you the confirmation voucher.